Whether you have parents who were alcoholic or if you had children while you were drinking, you experienced an alcoholic family which produced an Adult Children of Alcoholics. How is it different from Al-Anon? Can you bring ACOA issues to an AA table? What was your experience of growing up in an alcoholic family? What survival skills did you learn? How have these coping skills affected you as an adult? What are some traits you developed as a person growing up in an alcoholic family? What are typical characteristics of the alcoholic family? In an alcoholic family, rigidity, silence, denial, and isolation are typical. What Is your experience? In the alcoholic family, anger, fear, betrayal, poverty/scarcity, lack of safety, etc. are common. What is your experience? Every alcoholic family experiences abandonment. 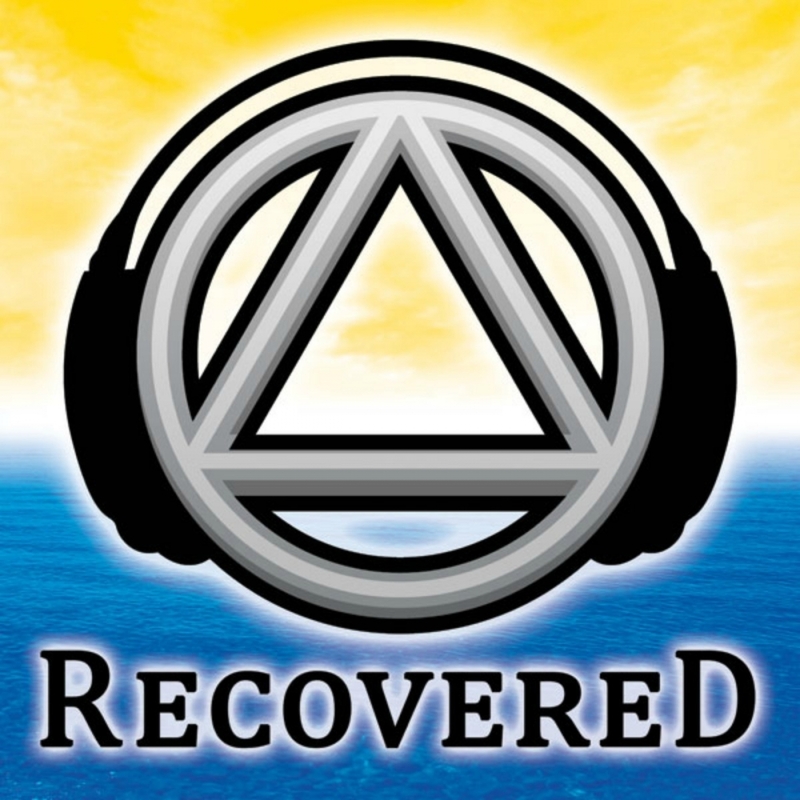 How is dealing with ACOA issues good for AA recovery? Most of our listeners have probably created an ACOA. Anyone in denial of this fact? Everybody agree? How should someone approach the subject with their adult child? Has anybody recommended ACOA for their adult child? When should an AA recommend ACOA for their adult child?